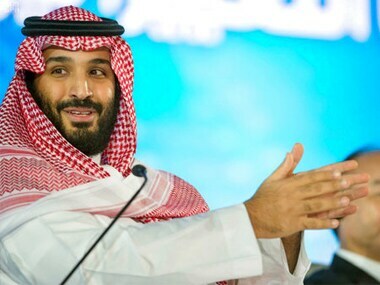 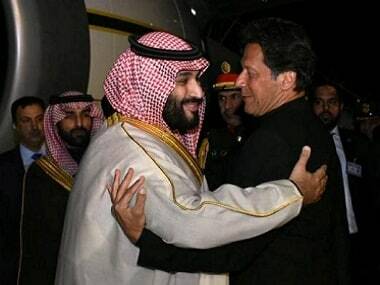 Saudi Arabian crown prince Mohammed bin Salman is on an Asia tour probably because the traction he had gained in the West, with his easy affability and ostensibly non-conservative outlook, is now faded thanks to the particularly brutal murder by his kingdom of journalist Jamal Khashoggi. 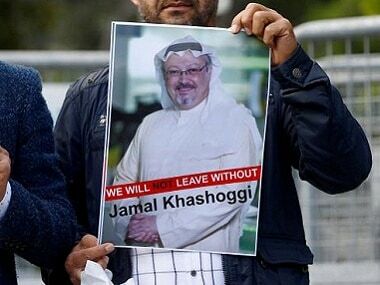 The prince said that if Jamal Khashoggi could not be enticed to return to Saudi Arabia, then he should be brought back by force. 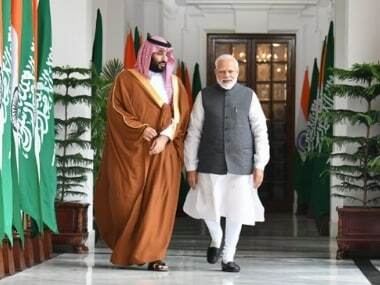 If neither of those methods worked, then he would go after Khashoggi "with a bullet." 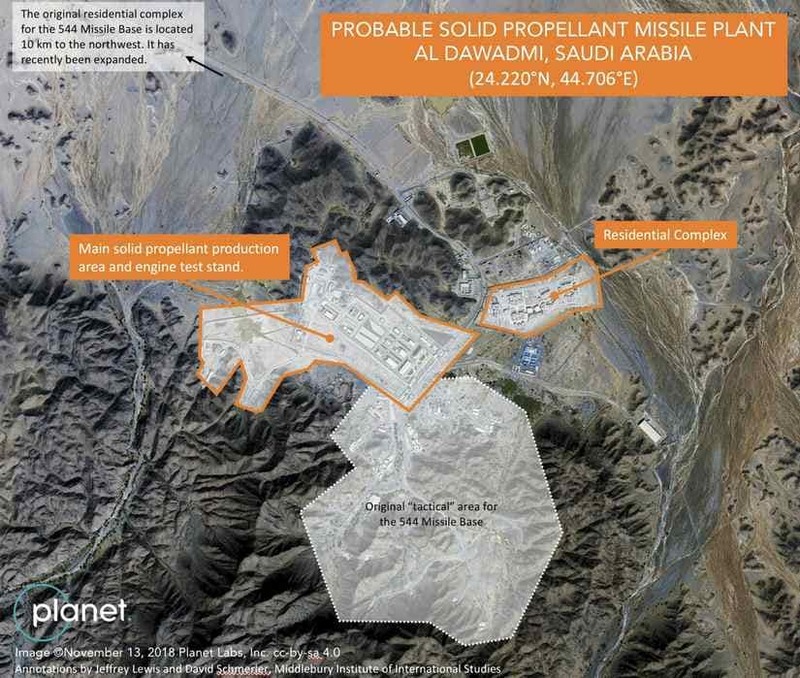 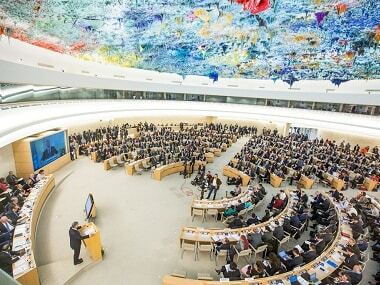 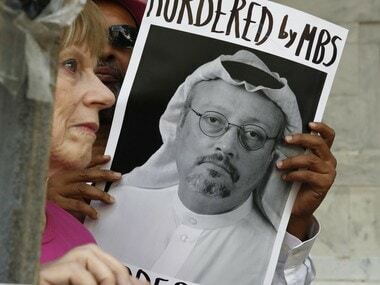 UN special rapporteur Agnes Callamard said the murder of Jamal Khashoggi raised a number of international implications which demand the urgent attention of the international community and the United Nations. 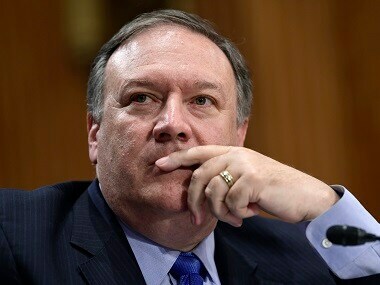 US Secretary of State Mike Pompeo faced a tough balancing act on Monday as he pressed Saudi Arabia's crown prince over critic Jamal Khashoggi's murder while shoring up strategic ties with Riyadh. 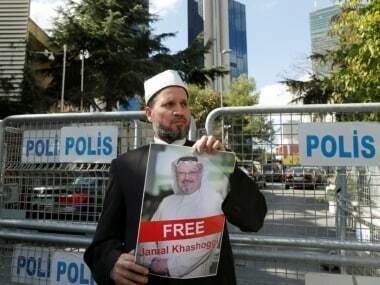 The United Nations human rights office said on Friday it could not assess the fairness of the Jamal Khashoggi trial taking place in Saudi Arabia but that in any case it was “not sufficient”.